Handmade biodegradable coffins. Excellent quality at great prices. 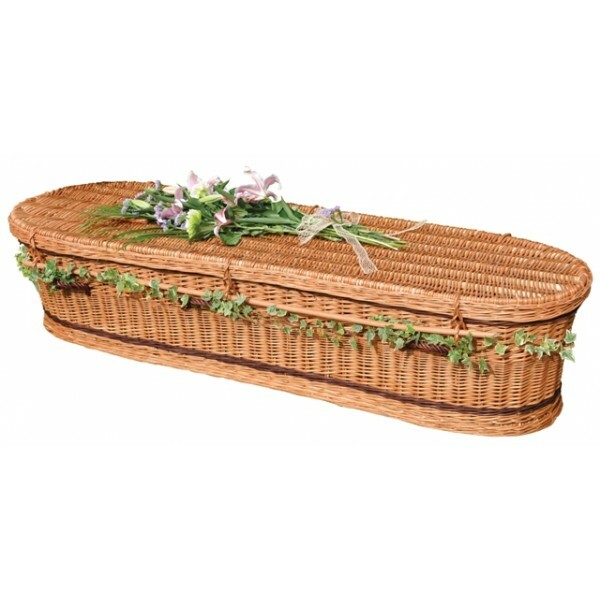 This coffin is suitable for either burial or cremation. 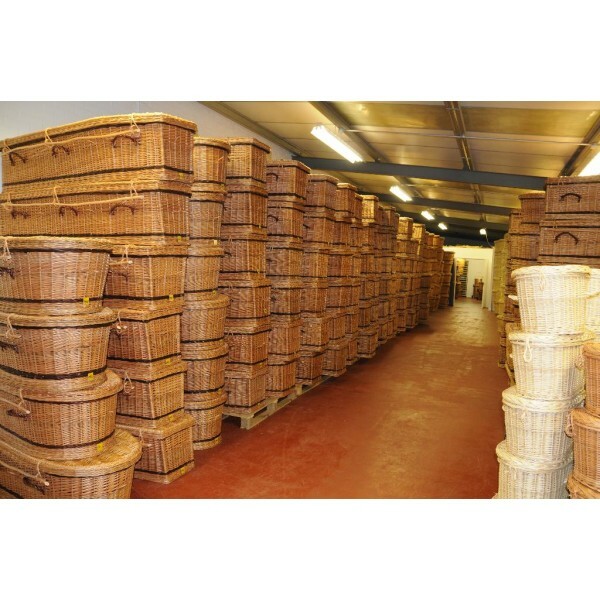 Delivery is available to your home or chosen funeral director. 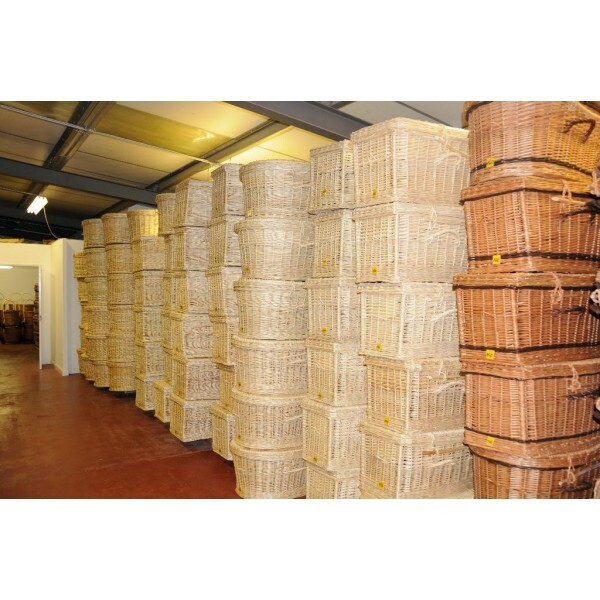 Crafted by skilled basket makers to produce the finest handmade wicker coffins. 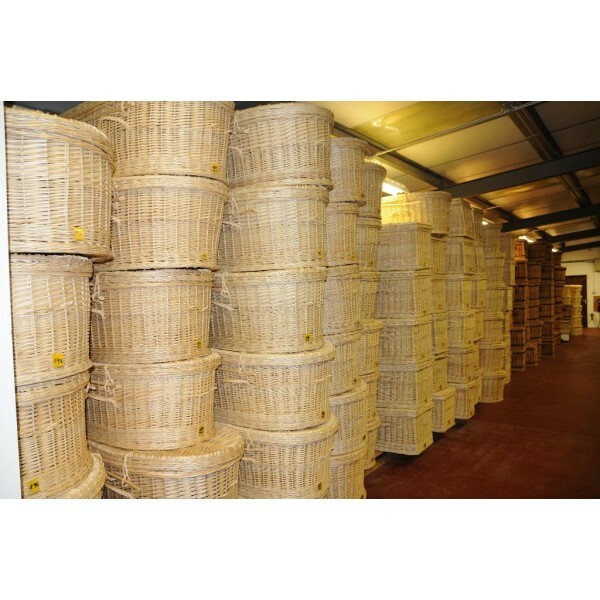 Which is the Greener option – Cremation or Burial? 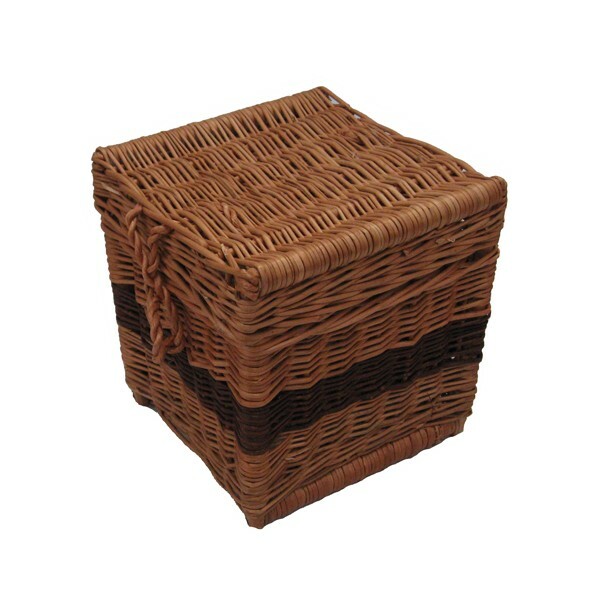 Choosing an eco friendly wicker coffin provides an opportunity to pay a natural tribute. Please note: FREE SHIPPING IS NOT AVAILABLE ON THIS ORDER, PLEASE SELECT FLAT RATE SHIPPING WHEN CHECKING OUT. You may well ask – How we do it! We are grateful to provide you with a small selection of our Testimonials received from customers willing to share their experiences.